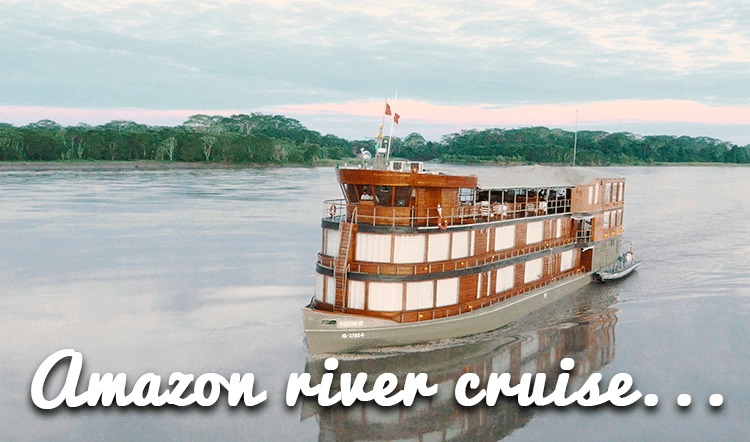 While many tourists come to Peru to see the country’s many spectacular sites, like Machu Picchu, Cusco, and the Amazon Jungle, many more flock to Peru for its spiritual elements and mysteries. From sacred mountains, called Apu, to protective spirits and ancient legends, Peru and its indigenous cultures are rooted in spirituality. 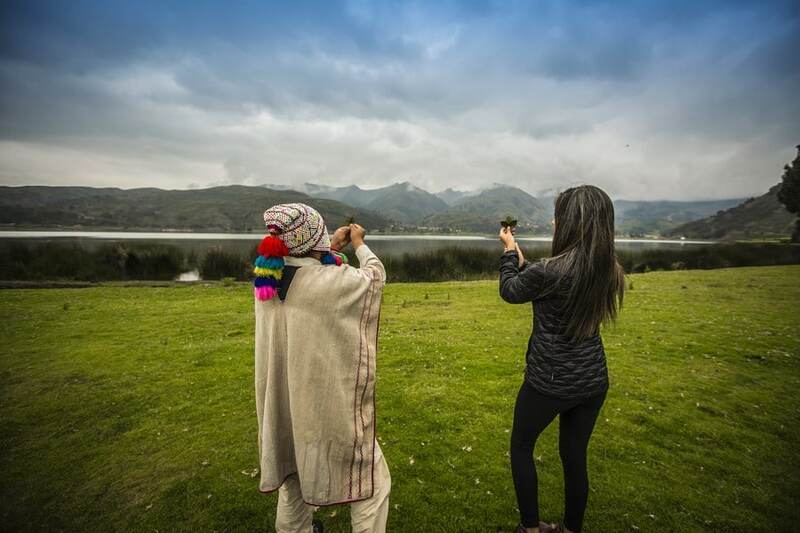 If you spend any time around Cusco and the Sacred Valley while traveling in Peru, you may come across coca leaf readings and ceremonies to Pachamama (Mother Earth). Below, we’ll share a few ancient legends that have played a role in keeping Peru’s spiritual identity alive and breathing. The Q’ero people dwell in six major villages in the Paucartambo district of Cusco, in remote areas high up in the mountains. They have a time-honored oral tradition as storytellers, passing their legends down through the generations. According to one of these legends, the Q’ero people fled high up into the Apus when the Spanish conquerors arrived, taking their beliefs and practices with them. The Apus protected them by manifesting an earthquake that buried their pursuers near a place known as Wiraquchapampa. The Q’ero stayed hidden in the high Apus, keeping their mystical practices and beliefs hidden for 500 years. There is an ancient Inca legend that tells of ‘The Eagle and the Condor’. It states that from 1490 and for the following 500 years, the Eagle would become so powerful as to nearly wipe out the Condor, but that beginning in the year 1990, the possibility would arise for the Eagle and the Condor to come together and exchange knowledge, eliminating the duality that valued one way of understanding over another. Some have interpreted this legend to mean that the Eagle and the Condor represent human society dividing into two paths. The path of the Eagle is the path of the rational, material and masculine aspects of humanity and the path of the Condor is the intuitive, heartfelt and feminine aspect. The Eagle’s near elimination of the Condor can be interpreted as a metaphor for the 500-year oppression of indigenous people in the Americas and other parts of the world. 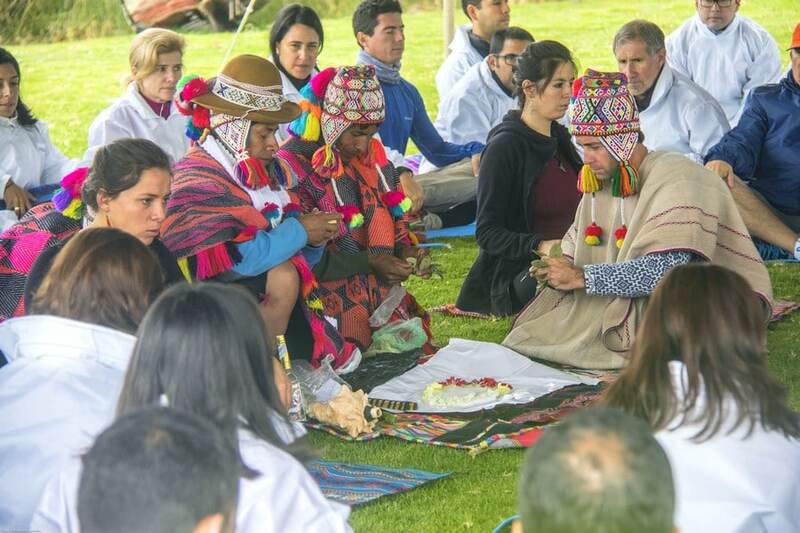 The paqo, or spiritual leaders, of the Q’ero people say that, beginning in 1990, the time would come for their beliefs to be shared with people who would arrive from outside of their villages. People would arrive from the North, who were thirsty for spiritual knowledge and a return to the sacred. These people would, in turn, share their technological and scientific ways of viewing the world with the South. When these belief systems came together, a new era of peace and understanding would arise for humanity. It is believed that the time of the fulfillment of the prophecy of the Eagle and Condor has now arrived. 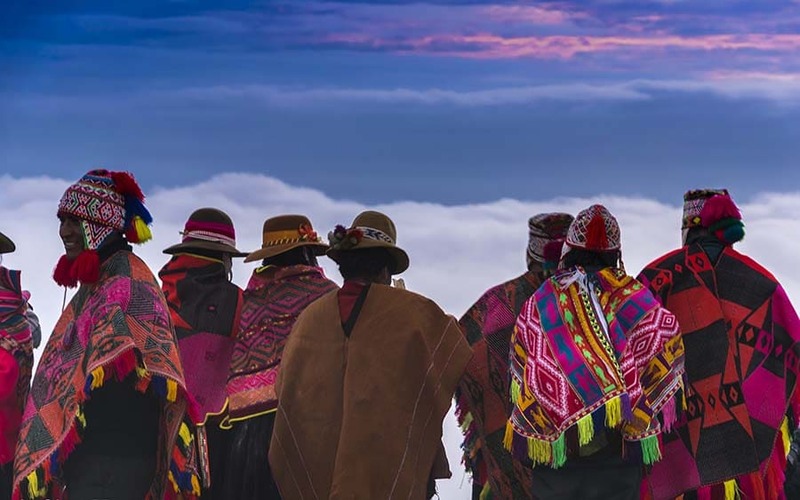 We, too, have seen a huge influx of spiritual seekers to Peru over the recent decades seeking to benefit from the kind of wisdom and understanding that still exists in this mystical country. Peru is indeed full of mysticism and mystery, as are many of its archaeological sites. 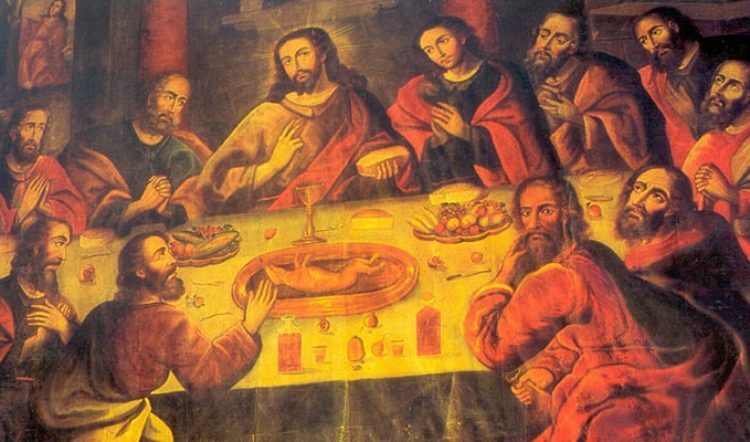 The spiritual traditions and legends that have grown up around this mysticism are what add a unique dimension to any Peruvian vacation, one that every traveler will pick up on if they look for it. 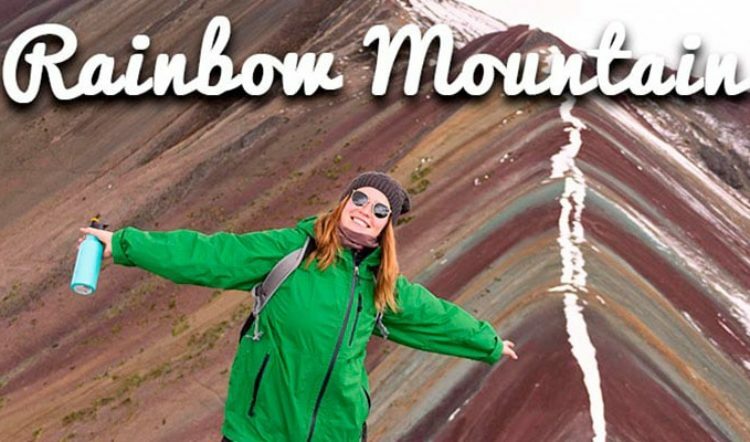 If this spiritual element of Peruvian culture intrigues you, we recommend booking a southern Peru vacation or including a visit to southern Peru in your Peruvian itinerary. 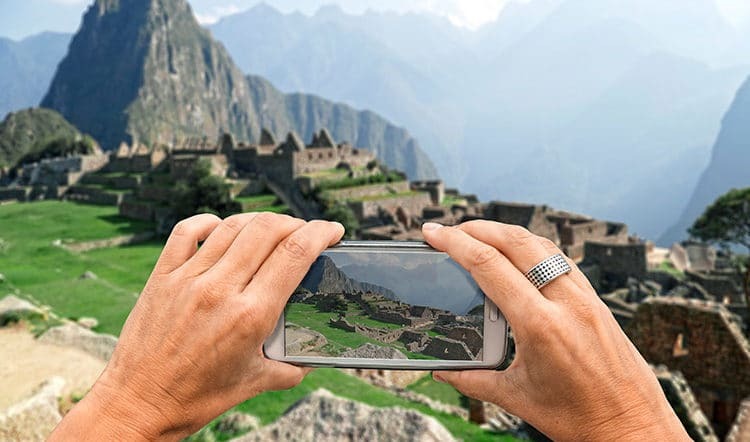 You can connect with one of our Kuoda Travel Designers today to being planning your personalized Peru vacation.